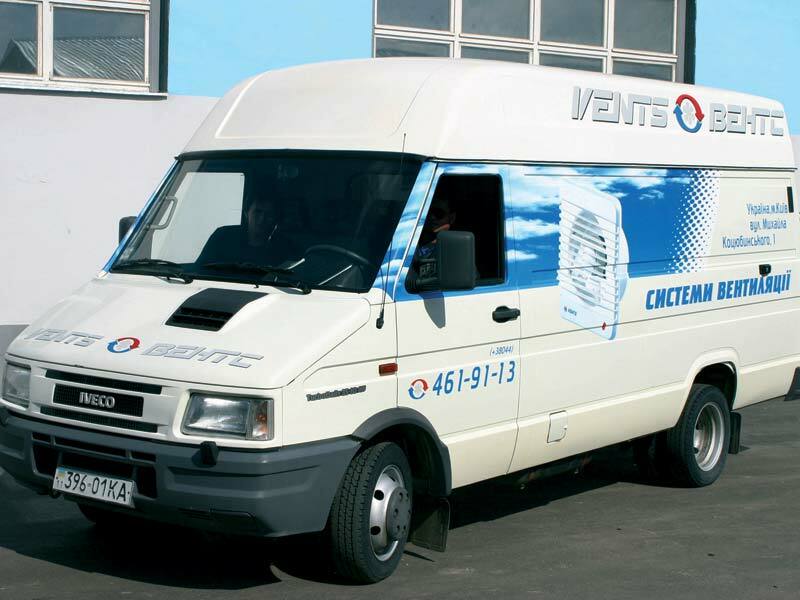 Efficient organization of logistics makes it possible to deliver any VENTS products everywhere anytime. 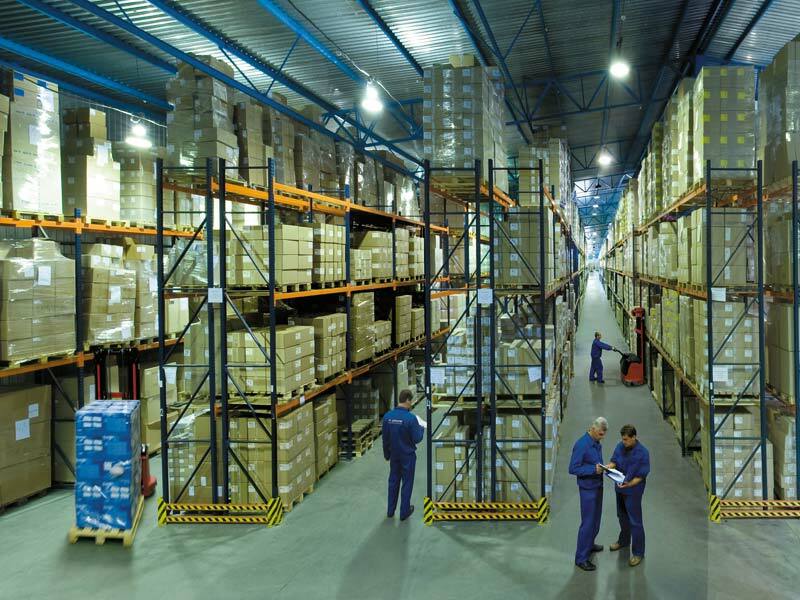 The stock resources is optimized in such a way to minimize any product delay at a stock. Control of flow of goods, documents circulation, internal and external communication process is a smoothly running business process designed to expedite the goods dispatch and delivery. 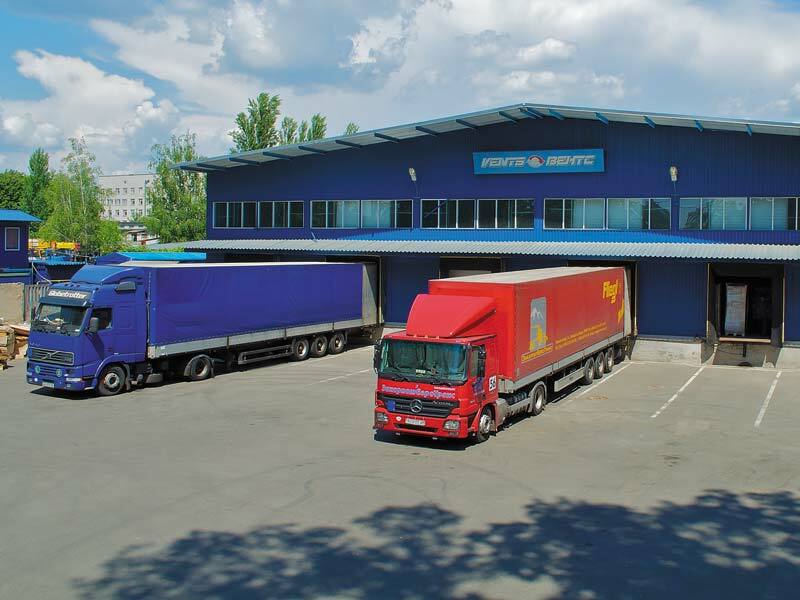 The storage facilities are equipped following European standards and fitted with modern hoist machinery for cargo operations. 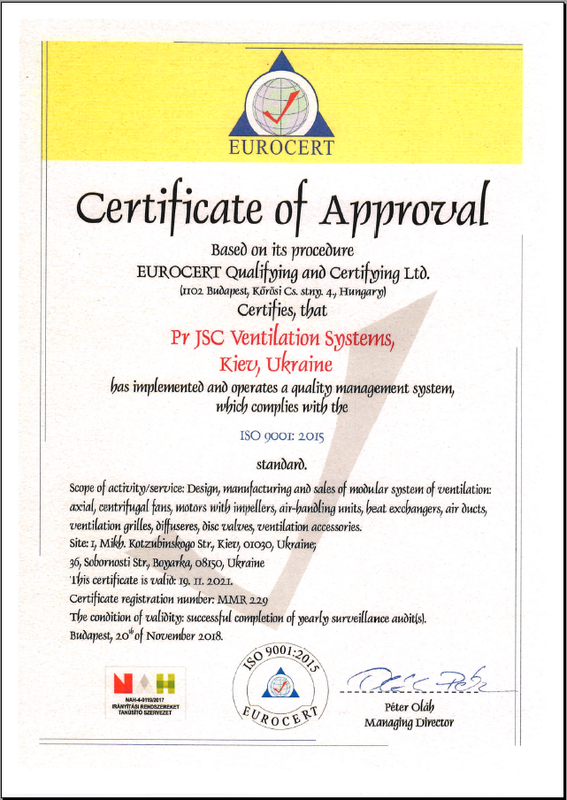 Efficient VENTS logistics is one of key features of our success!